Today as I was dropping my 9 year old to school, he seemed very happy and I asked him why. 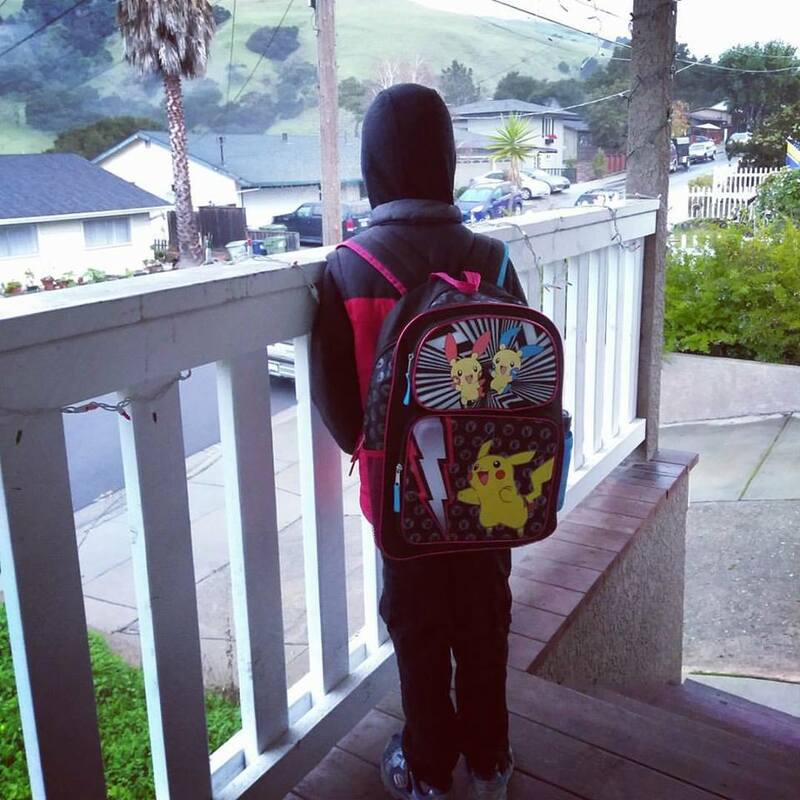 He said his teacher is back today. She had been off last two days not feeling well. I was looking back at my childhood and seeing if I had any moments like that. There were many teachers whom I liked and some I did not. I always thought it had to do with me and not with the teachers. But when I see my kids talk about their teachers I know it is not about the students but about the teachers. Just like any profession some teachers are good teachers and some are not that good. It is not just about knowledge but about the skill and energy that is infused into the profession. He has had his brush with teachers whom he was not very comfortable with and over time discussing with other parents I understand all kids had problems with the ‘not so good’ teachers. So it is not about kids but about the teachers. That being said I think the profession of teaching is not just so more honorable than many other more high paying jobs, it is also more challenging. Dealing with kids is the most challenging thing because for a teacher having the kids spend the most amount of time with them there is a big responsibility to shape them with love and discipline. Some people just do it so well just like my son’s 4th Grade teacher. I have seen his enthusiasm to go to school every single day of this year. Not just the enthusiasm, but also his interest into what is being taught. There is much to learn beyond grades and teachers do it best. They help in making the kids well groomed to be better human beings. It is not always competition but Compassion, Collaboration and Consideration that make you better in what you do. If I was ever given the chance I would make teaching in our schools the most paid job because they hold the future of the world in their hands.